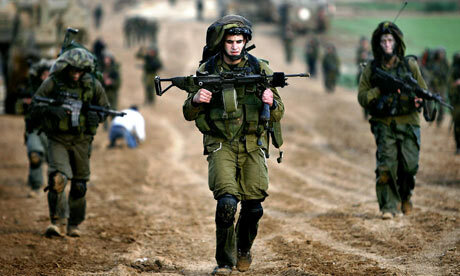 The Israeli military has concluded that no war crimes were committed during its recent offensive in the Gaza Strip. Investigation declares Israeli soldiers’ confessions exaggerated stories of civilian casualties in Gaza. More than 1,400 Palestinians were killed, including more than 900 civilians, according to the Palestinian Center for Human Rights, which published a list of names of the dead. Israel has said the toll was lower, and the “vast majority” of the dead were militants. But it did not publish a list to support the assertion. In a joint statement, nine Israeli rights groups said the decision to close the investigation without bringing charges “only strengthens the need for the attorney general to allow for an independent nonpartisan investigative body to be established in order to look into all Israeli army activity” in Gaza.